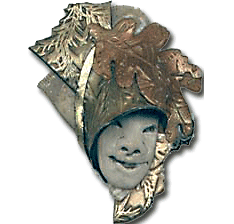 Metal Jewelry Classes and More! 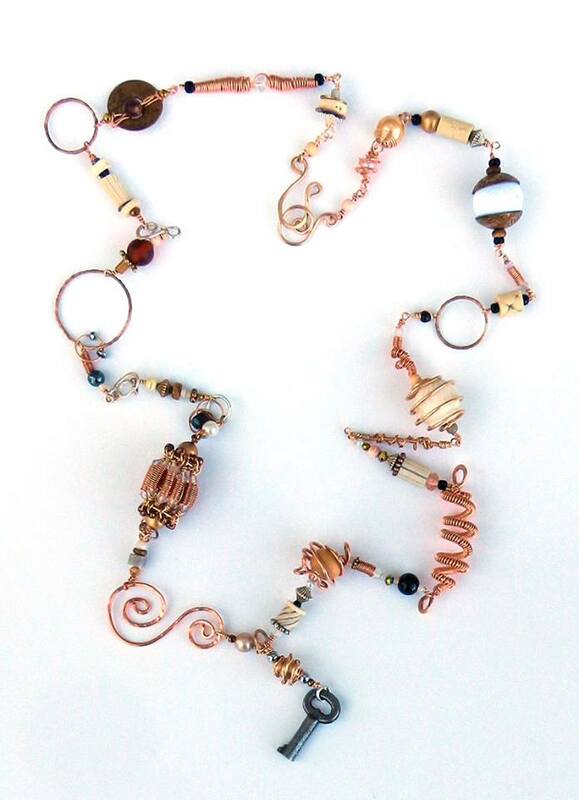 I’ve put together a selection of classes at Tinkermill to start the year off with a creative twist or two–metal twists! 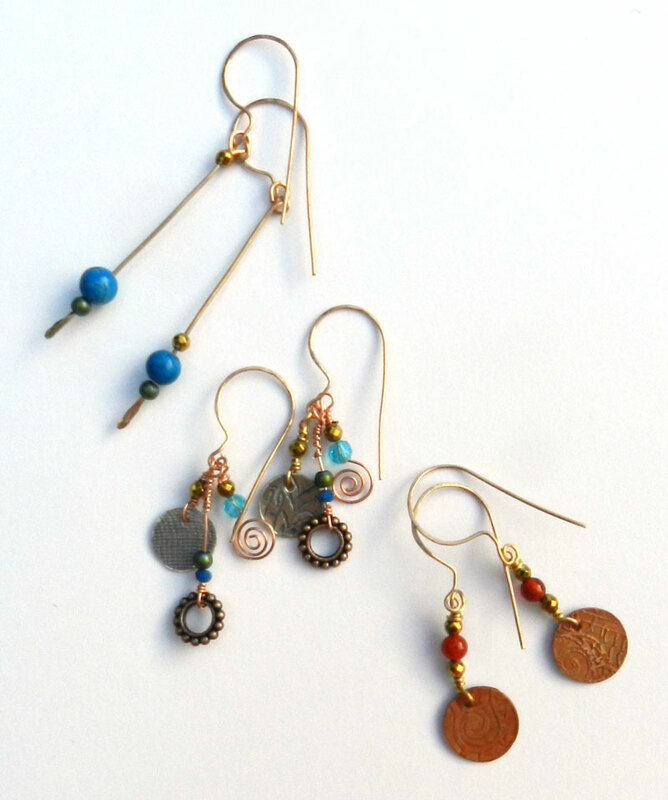 Lear how to create baubles, bangles and beads using sheet metal and wire which you can then embellish with color and patinas. Tinkermill in Longmont is a fabulous place to while away a wintery afternoon making something beautiful. Next month I’ll be adding doll making and miniature classes as well as some polymer clay! Sign up using the Tinkermill Calendar at Meetup. January 18, 2017 11:00 am – 3:00 pm Business of Art | Open an Etsy Store!